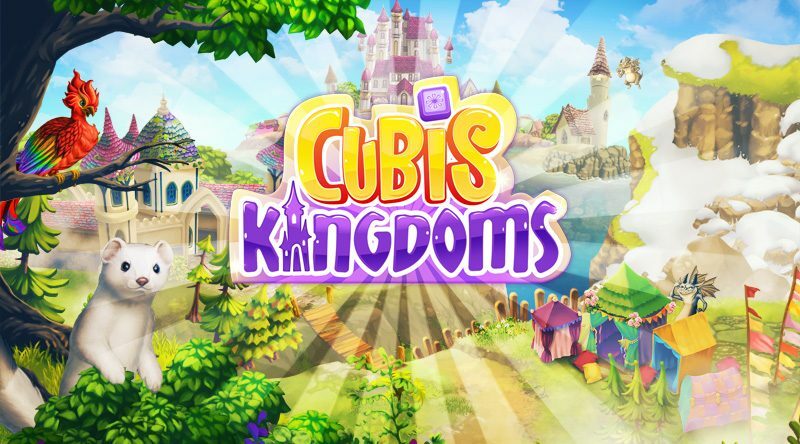 We’ve just launched a new matching puzzle game together with iWin Games and it’s called Cubis Kingdoms! Available now on PC, iOS, and Android. Find out more on the Cubis website (http://cubis.com) and official Facebook page. ELEMENT SPAWNING: Elements will appear as you play – the next cubes to spawn will be highlighted below the board. Strategically launch your cubes to make back-to-back matches with a single shot!